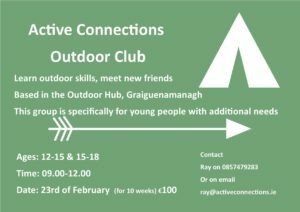 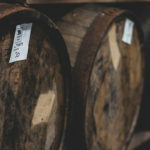 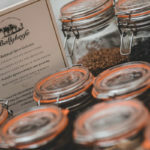 Ballykeefe Distillery - Trail Kilkenny | Get Outdoors! 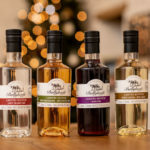 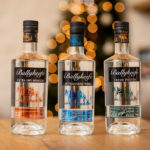 Ballykeefe Distillery produces a range of premium spirits in their eco friendly on farm Distillery. 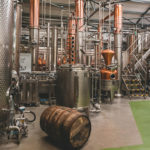 This family run distillery restores a historical Irish custom of family farm distilleries from centuries past, growing their own barley to produce their own whiskey. 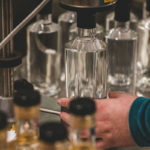 Learn the secret’s a of a Master Distiller and experience the process of making eco-friendly premium spirits. 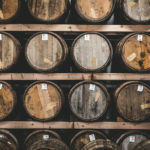 Prepare to be educated and entertained as their expert tour guide takes you back through the ages of Irish whiskey to where it all began at its birthplace. 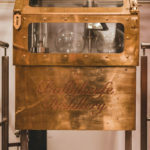 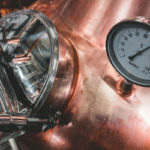 The tour will be a journey through every part of the Ballykeefe operation, which has revived the lost traditions of a family farm distillery, with a unique commitment to environmental protection, carbon neutrality and sustainability. 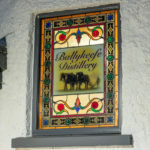 Go to the Ballykeefe Distillery Website to book a tour.